TraffickCam is a new app that tries to create a powerful tool for those fighting human trafficking. Since traffickers often make use of hotels and motels along the major highway and interstate commerce routes, sometimes even posting photos of their victims online for prospective buyers and johns, being able to identify a specific hotel is a huge asset. TraffickCam asks its users to take photos of hotel and motel rooms where they stay, allowing the service to create a searchable database. This will (hopefully) allow law enforcement to identify where a photo of a trafficking victim was taken - the combination of room layout, furnishings, window views, wall decoration, or even bedspreads might make all the difference. TraffickCam is developed by the Exchange Initiative, a Missouri-based group dedicated to fighting the sexual exploitation of children. 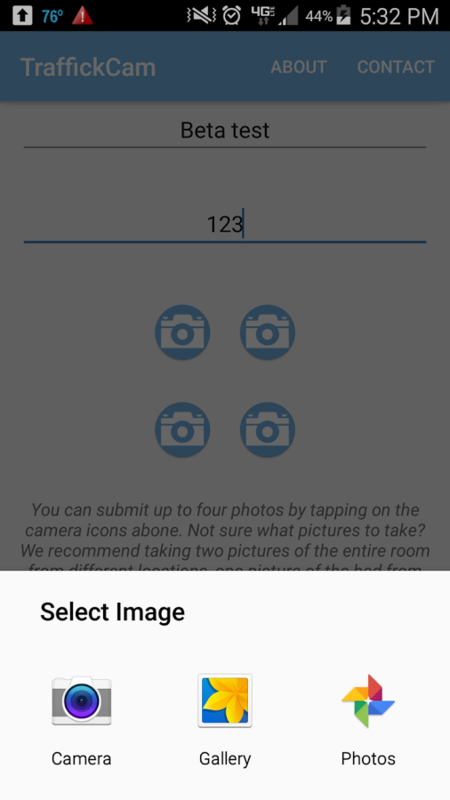 The app is simple to use: take one to four photos of your hotel room, submit the hotel name and room number, and upload the images. (For the sake of privacy, it might be smart to wait until your stay is over to actually submit said photos). Exchange Initiative then uses the photos, which are given with an implied Creative Commons license, to build a database which investigators can search to track down human trafficking sites and hopefully find patterns in the behavior and locations of traffickers. 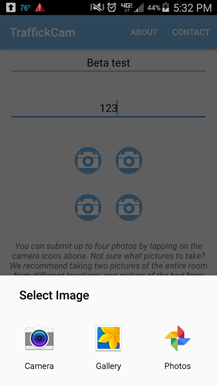 The app is free on Android and iOS, and there's a browser-based version as well if you'd like to use TraffickCam without the app or on an unsupported platform.